THE late summer, autumn period will see Heads Up focus its efforts on getting a new and exciting project off the ground called The Men’s Shed. 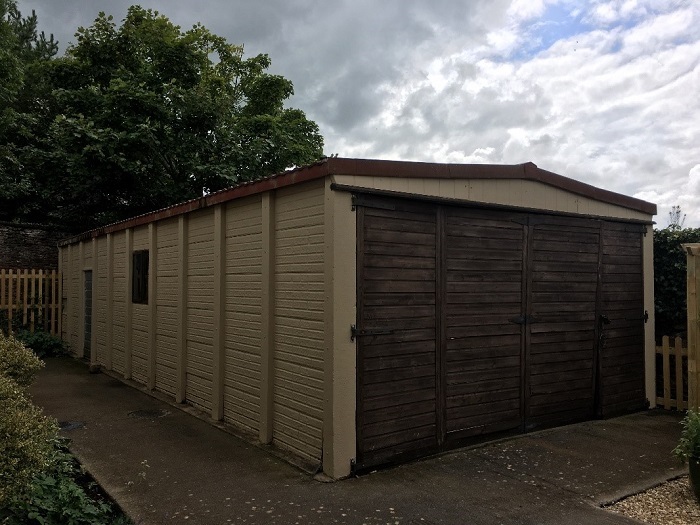 We are aiming to refurbish an existing garage to create an environment for men to work on small projects such as furniture recycling, woodworking projects and other small projects. Typically a men’s shed is a larger version of what most of us will have in our garden. The men’s shed will create a meeting place for sharing ideas, learning, and individual and community projects. Sheds usually attract older men but can include men and women of any age. • To remain active and enhance participation in the local community. • Feeling valued and a sense of ownership. • To learn new and enhance existing skills. • To share ideas and skills. The essence of the men’s shed project is not so much about the size of the building, which in some projects may not exist, but a network of relationships between members and to meet up and socialise.